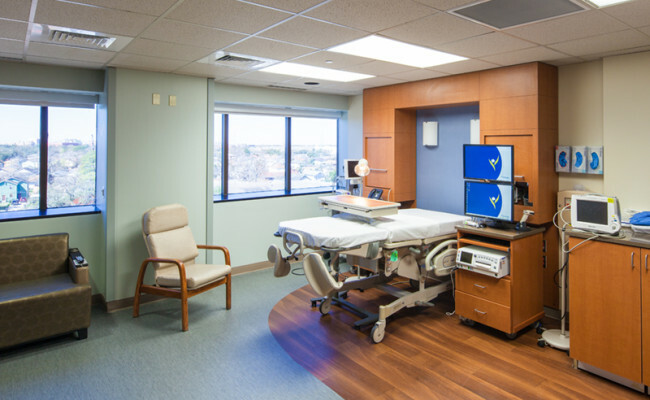 Ochsner Baptist, located at 2700 Napoleon Avenue, has provided quality healthcare to generations of families, a tradition that dates back to 1926. 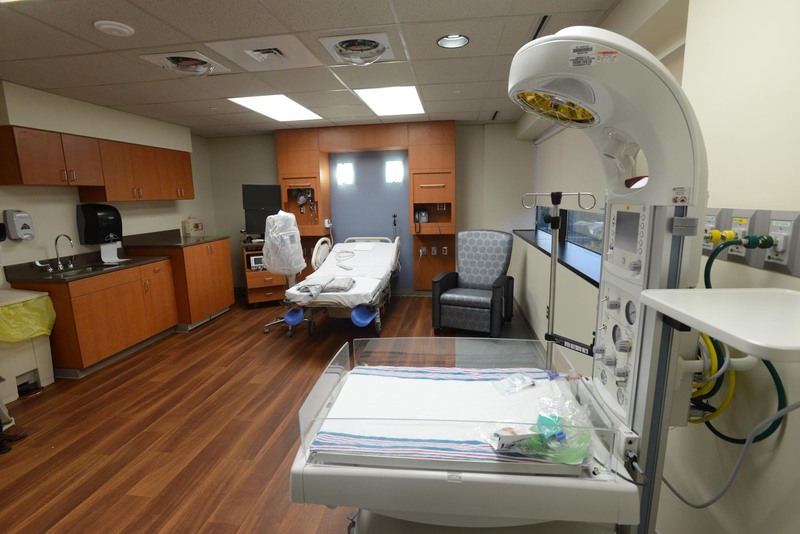 The Ochsner Baptist Women’s Pavilion Project includes the relocated women’s services departments previously located at Ochsner Medical Center on Jefferson Highway. 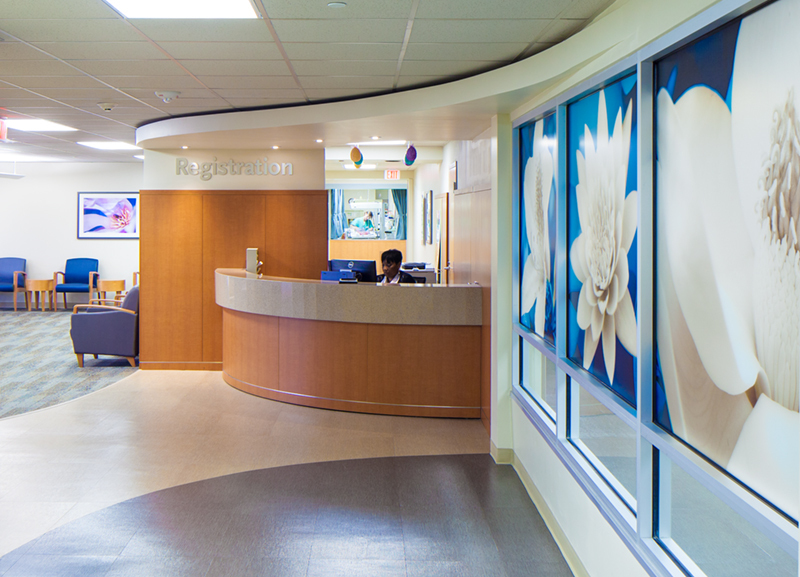 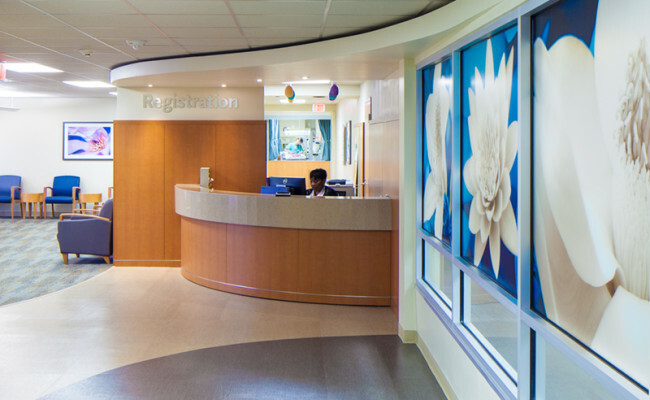 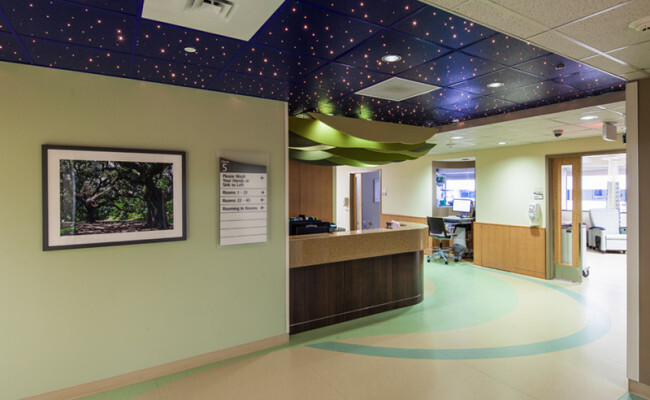 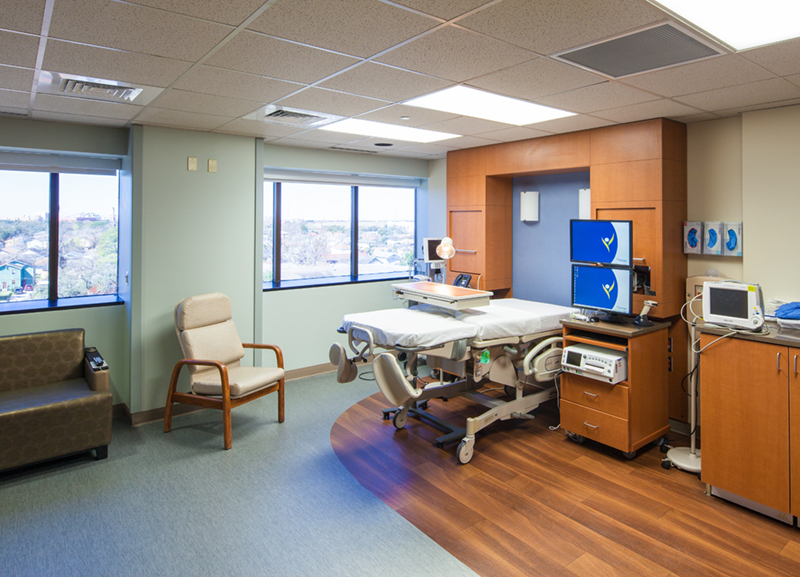 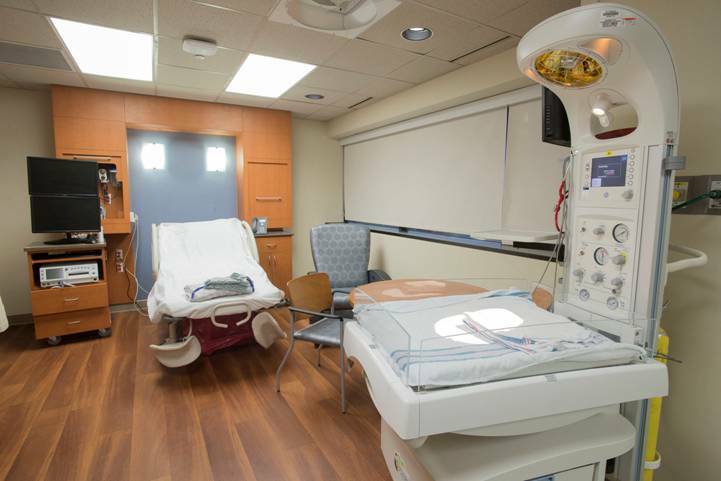 Services that were relocated as a result of this project were OB/GYN clinics, Labor and Delivery, Maternal Fetal Medicine and Gynecologic Robotic Surgery as well as the Level III Regional Neonatal Intensive Care Unit. 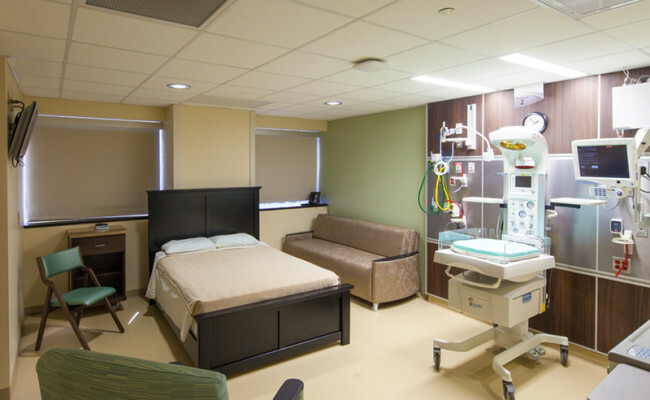 In addition to the relocated services an Alternative Birthing Center was added that is the only hospital-based alternative birthing center in the region. 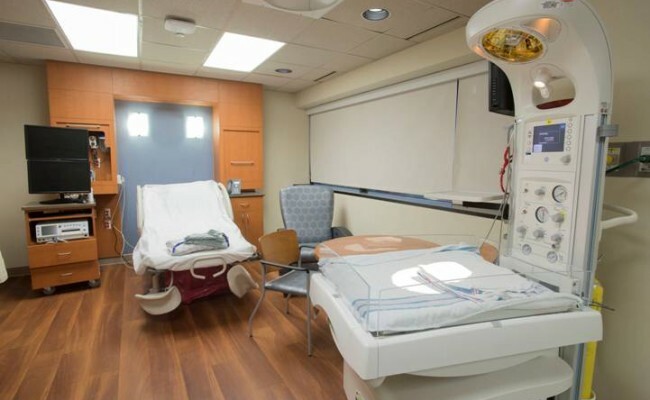 YKM worked as a strategic partner from inception of design in January of 2011 until completion of project on December 1, 2013 when the transfer of patients was completed. 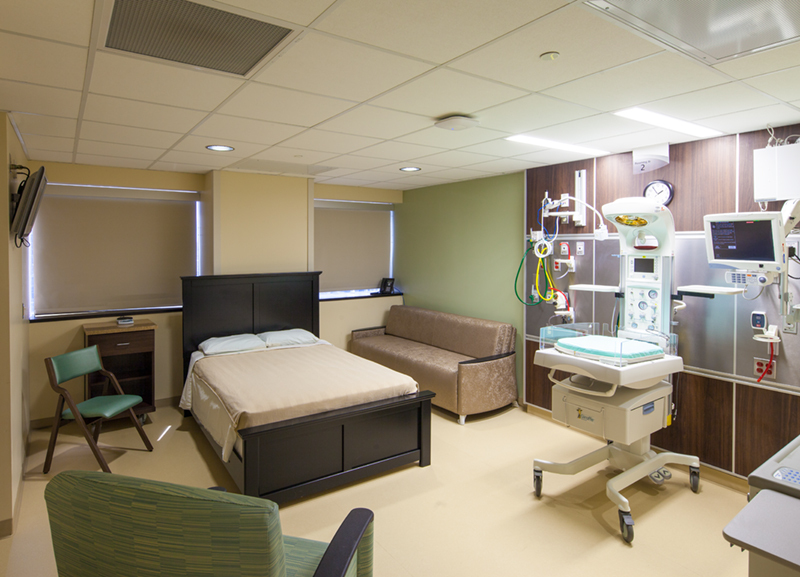 The move included the relocation of 31 NICU patients and three newborns. 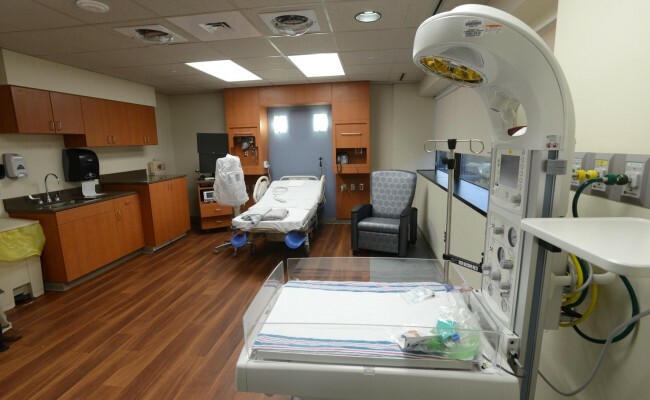 This transfer occurred in a twelve hour span without incident to the new Women’s Pavilion. 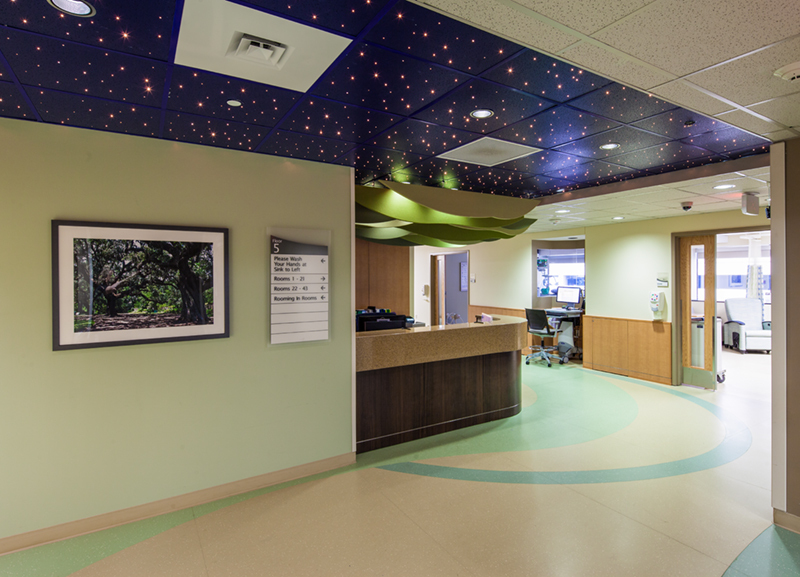 This project was one of the many post Katrina projects that has been completed as a joint effort by YKM in partnership with Ochsner in bringing back the once shuttered Baptist Hospital.